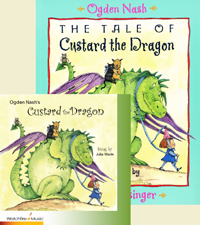 View cart “Custard The Dragon” has been added to your cart. Brad Ross has a melodic gift and a satisfying command of the art of writing music for the human voice. He writes Broadway, Pop, Classical and R&B music. His music has been performed at The Kennedy Center, The Manhattan Theater Club, The Long Wharf Theater, by The Philadelphia Orchestra, on CNN, and at Carnegie Recital Hall. Ross was awarded the Richard Rodgers Development Grant. His credits include the Off-Broadway shows Little By Little and The Tales of Custard the Dragon. 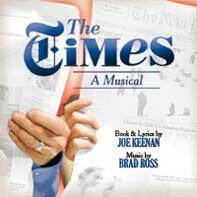 Brad Ross, composer, has had his work performed at The Kennedy Center by The National Sympony, The Manhattan Theater Club, The Long Wharf Theater, on CNN and WOR radio in New York and at Weill Recital Hall. He is a winner of a Richard Rodgers Development Grant from The American Academy and Institute of Arts and Letters. 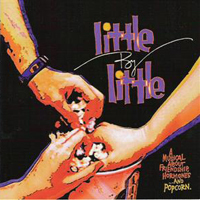 His musical Little By Little was produced Off-Broadway by The York Theater. The cast recording was released on the Varese Sarabande label and the show is licensed by Samuel French. 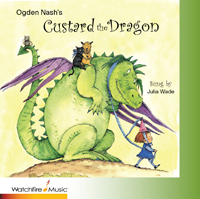 The Kennedy Center commissioned Brad to compose the music for The Tales of Custard the Dragon and the show later debuted there. 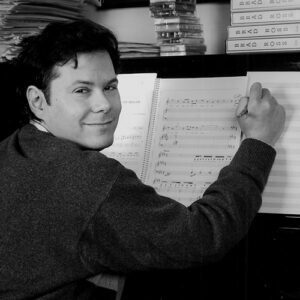 He wrote the music for A Family for Baby Grand which has been performed by The Philadelphia Orchestra, The San Diego Symphony, The Jacksonville Symphony, The Milwaukee Symphony, The Orlando Philharmonic, The Rochester Philharmonic and other orchestras. 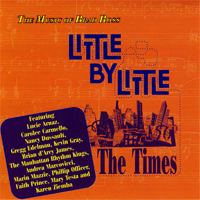 Songs from Little By Little and The Times are published by Hal Leonard Music Corp. Brad’s music has been performed by Karen Akers, Carolee Carmello, Nancy Dussault,Tovah Feldshuh, Andrea Marcovicci, Marin Mazzie and Michael Rupert. He is a graduate of Cornell University and the New York University Graduate Musical Theater Program. Brad is a writer and publisher member of ASCAP. Lilting and funny! Personality and pizazz! Love triangle resonates in Little by Little. Little by Little is a lot of fun.